We can fulfill large orders for private label bay leaves projects across the world at a very competitive price. Don’t hesitate to contact us for a quote. 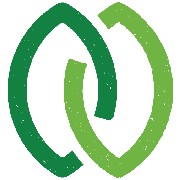 NO INTERMEDIARIES! 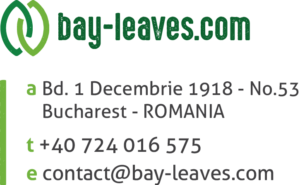 WE ARE COLLECTING BAY LEAVES DIRECTLY FROM GROWERS, HENCE COMPETITIVE PRICING.